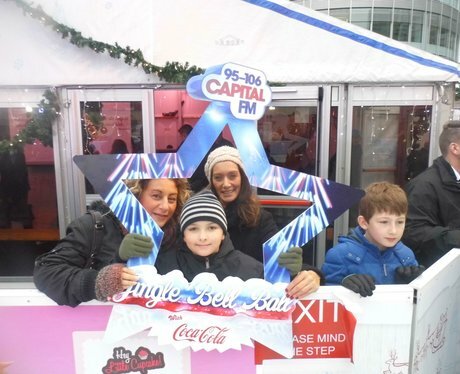 Our StreetStars were back at the Ice Rink again. Were you one of the smiley faces they pap'd? Take a look here.